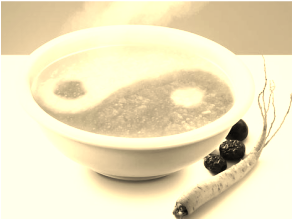 Taking a Taoist-based approach in supporting optimal health. If we imagine human well-being as a garden, we know every garden needs a devoted gardener to weed, water, till, and plant healthy seeds. We can each be our own gardener. into their life or livelihood. In the Taoist view of health, all illness, including chronic health conditions, have an underlying imbalance of Qi energy at thier root. ​Whereas in the West we might point to the symptoms of disease, a TAM approach is more apt to consider the way we interact with world around us. Choices in emotional response, stress management, physical activity and nutrition may be influenced by a deficiency or excess of one or more of the five elements. Lunch is included, vegetarian entree provided. The workshop includes handouts and practical down-to-earth advice. Participants acquire strategies and ideas for both themselves as well as clients or students. The day will be interspersed with small-group activities around inquiry-based questions so that we can learn from one another's diverse viewpoints. Register early! Save 25% off the workshop price. At the door ... $90 cash or check. In this workshop, we will look at the practices of acupuncture, food energetics, and Taoist yoga & qi gong. We explore how the five elements effect Qi and how each practice can be used as both a diagnostic remedy to heal imbalance that has already occurred or as a preventative measure to guard against possible future imbalance. Taoist yoga posture sequences and qi gong forms based on the five elements for internal organ health. A long-time qi gong practitioner and chef, Hedy's studies in the Eastern Arts include the principles of yin & yang in nutrition. Her workshop, The Energetics of Food, helps to create a diet which heals imbalances that may cause sickness, stress or energy loss, She believes that the body is a vessel that receives, stores, and distributes energy and that nutrition is one way of supplementing this energy. Medical Qigong, Thai Foot Reflexology and Martial Arts are some of the other arts offered at Hedy's wellness center in Deep River CT.
A licensed acupuncturist in the states of MA, CT and CA, Hollly attended the New England School of Acupuncture for her initial studies and graduated from Emperor’s College in Santa Monica, CA with a Master’s degree in traditional Oriental medicine. While pursuing her degree, Holly was blessed with many amazing clinical opportunities exposing her to a wide variety of conditions. Her training included internships at the Boston Medical Center and the Venice Family Center and the Disney Cancer Center. 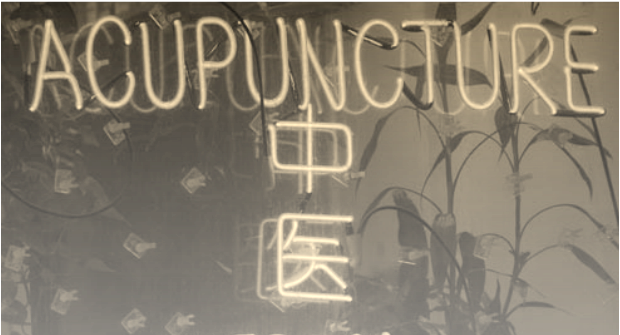 In addition to acupuncture, Holly’s training included moxibustion, cupping, tui na, auriculotherapy, electro-acupuncture, gua sha and Chinese herbal medicine. After studying the Chinese healing & martial arts of tai chi, qi gong & kung fu, Christine came to Tao Yoga as a way to cultivate stillness through meditation. A practitioner of over twenty years, she is also the Education & Outreach Coordinator for SunDo International, an association of Taoist Yoga schools worldwide. 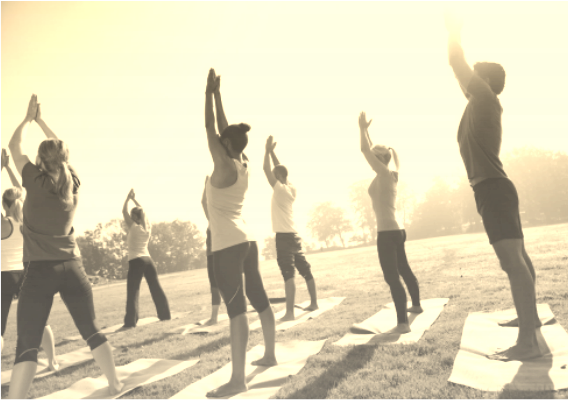 Certified as an instructor in 2004 and a senior instructor in 2013, Christine has taught classes in West Hartford & East Haven CT Tao Yoga studios and numerous holisitc health workshops at retreats. The idea behind Traditional Asian Medicine is to keep the body in balance in the first place. Taking care of problems when they are small, we avoid problems that have become too big.